The wonderful and memorable summer, like every good thing, has finally come to an end. Thus, in this post I’ll try to wrap up things with some more remarks on the project and also some interesting pictures from our visit to Italy. As explained in the previous post, geometry cleanup or defeaturing, refers to the process of removing unnecessary details such as small parts (nuts, bolts, screws) and intricate features (fillets, holes, chamfers). The process is explained in a schematic manner for the example of a plate in the picture below. 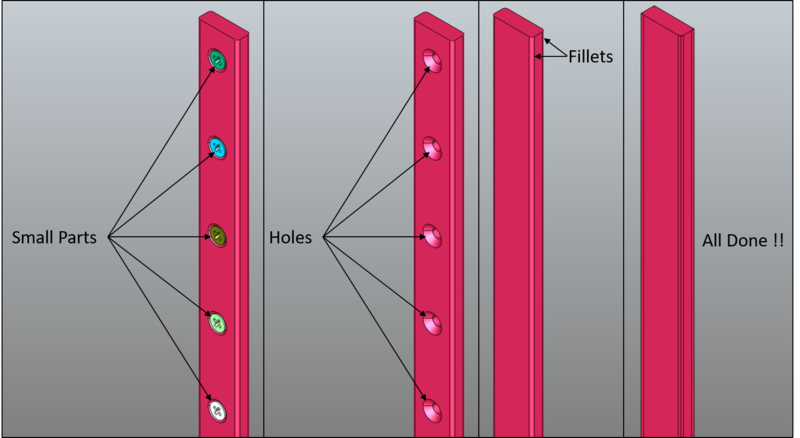 Schematic description of defeaturing of a plate. 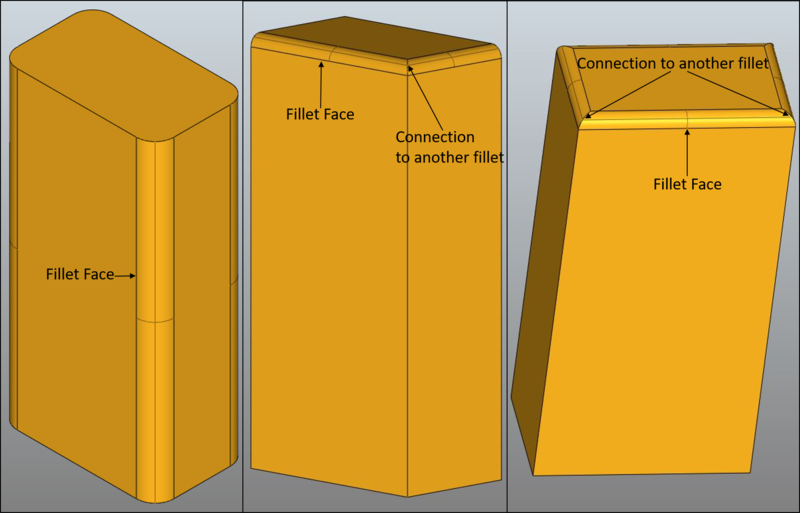 The defeaturing process begins by identification of the fillet face and the neighboring faces, and is explained in detail in the presentation video given at the end of this post. One thing which I can definitely assert is that this has been one of the best summers of my life to date. The journey which began with the training week at IT4Innovations, continued with even more fun and learning in Ljubljana. 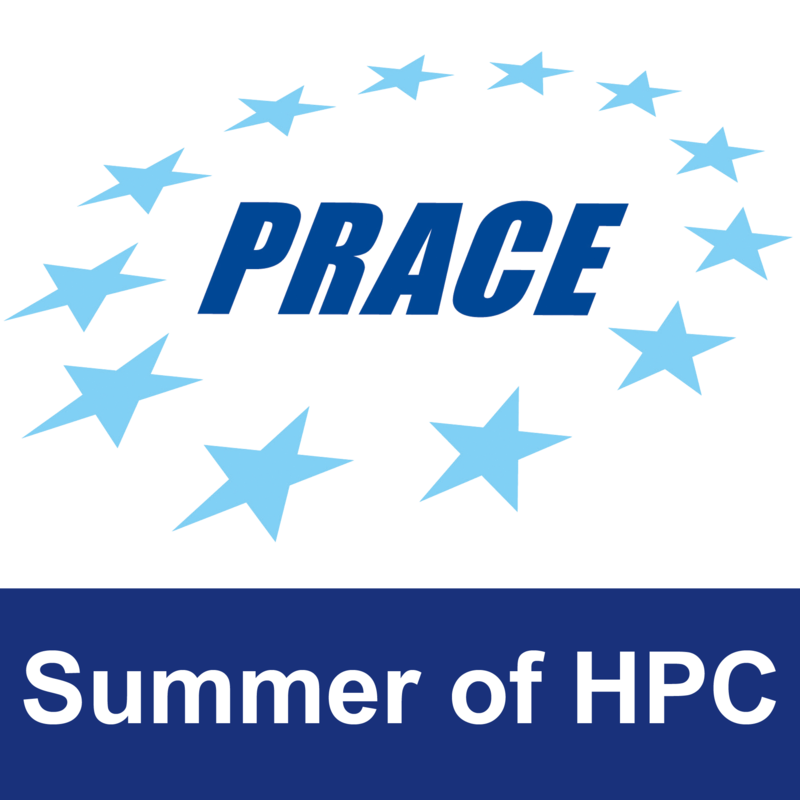 It was enlightening to learn about different aspects of HPC and software development. I also got to hone my skills in programming with Python and CAD data extraction using PythonOCC which I see as useful skills for my future work in the scientific computing domain. “Travelling is cool” is another take home for me from this amazing experience. 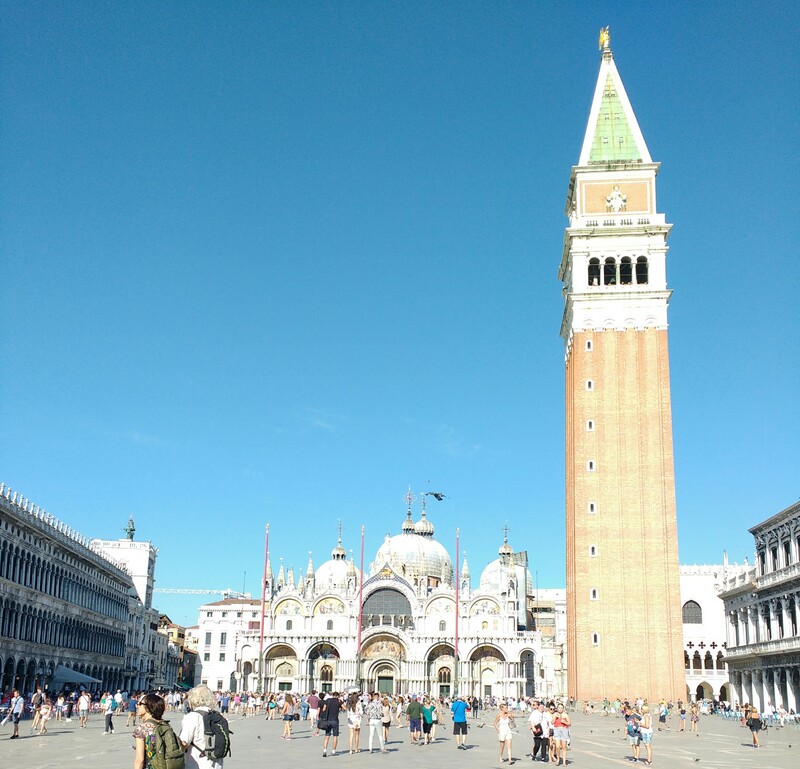 Following my newly developed passion for travel, I and my SoHPC mate Jan made a weekend trip to Italy visiting the beautiful cities of Florence and Venice. The featured image shows the city of Florence as seen from the Piazzale Michelangelo during the sunset and the one below was taken at the famous Piazza San Marco in Venice.